Dental Floss And Tooth Brush With Tooth Paste. Lizenzfreie Fotos, Bilder Und Stock Fotografie. Image 9937216. 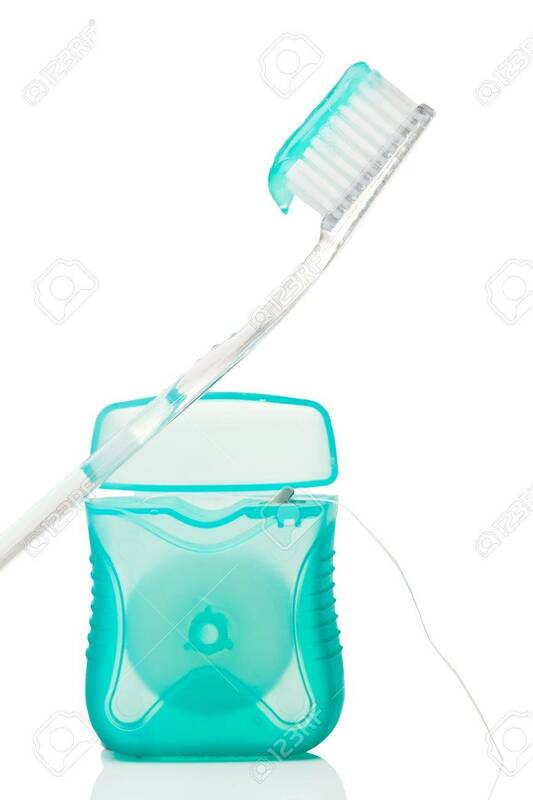 Standard-Bild - Dental floss and tooth brush with tooth paste. Dental floss and tooth brush with tooth paste.